During a beta period, a tester or test manager should always expect to find bugs and, more importantly to expect run with buggy software. It’s never really end user ready, despite the fact that you’re opening your user base up to a wider audience. 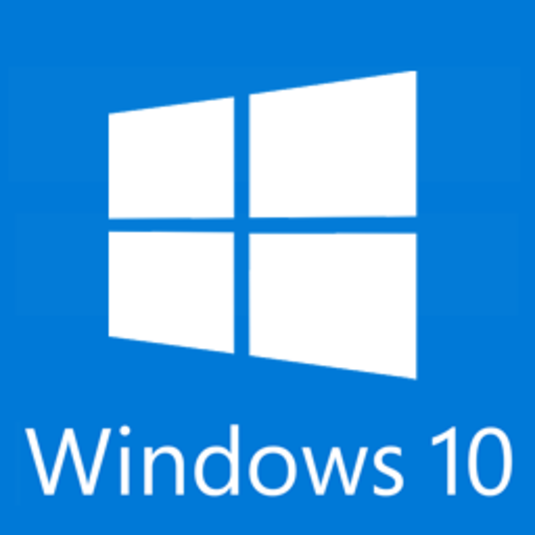 Case in point – Microsoft has opened up Windows 10 to its Windows Insiders. You can get prerelease builds of Windows on the Fast, Slow and Release Preview rings.